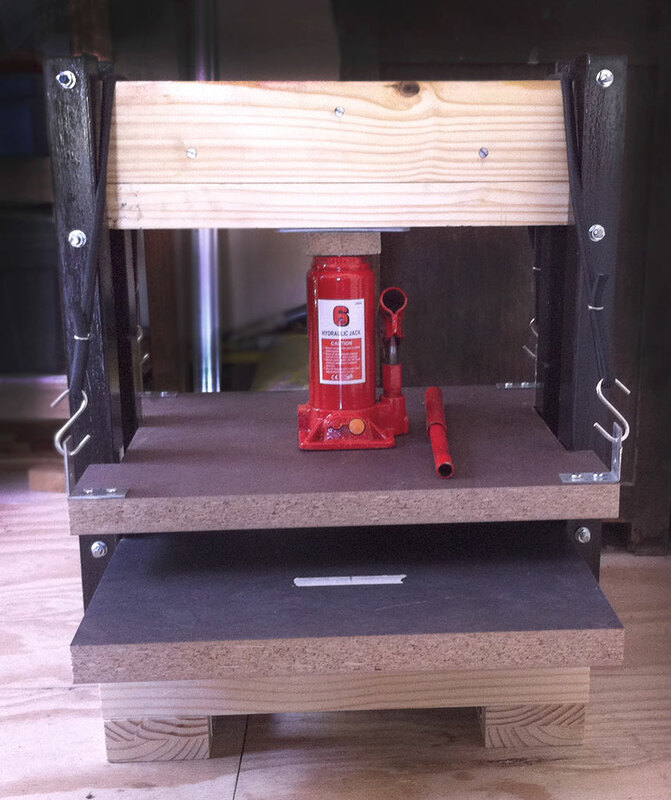 My husband and I built this homemade press using a hydraulic car jack. 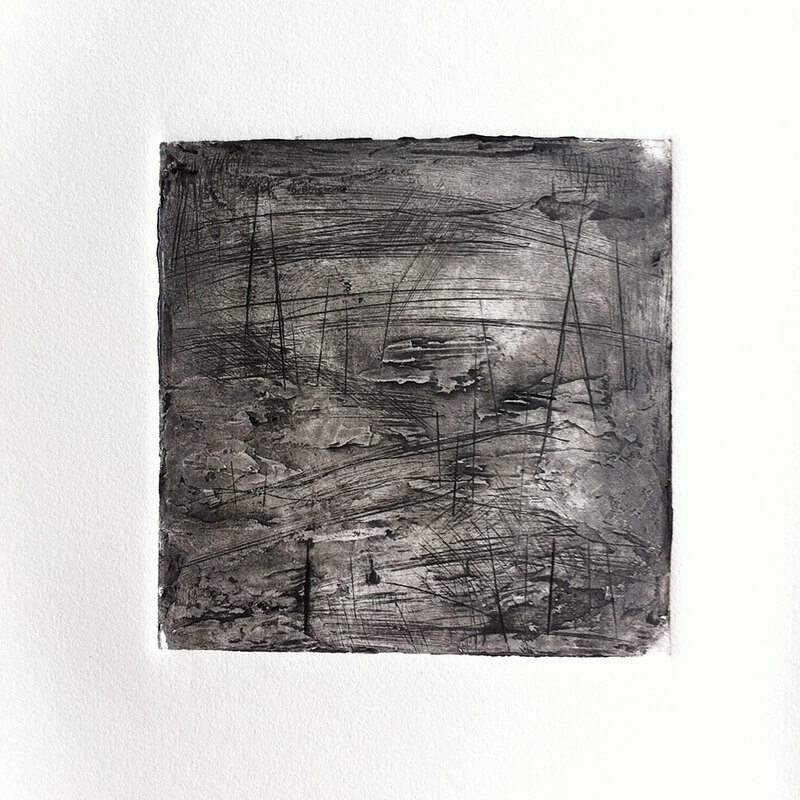 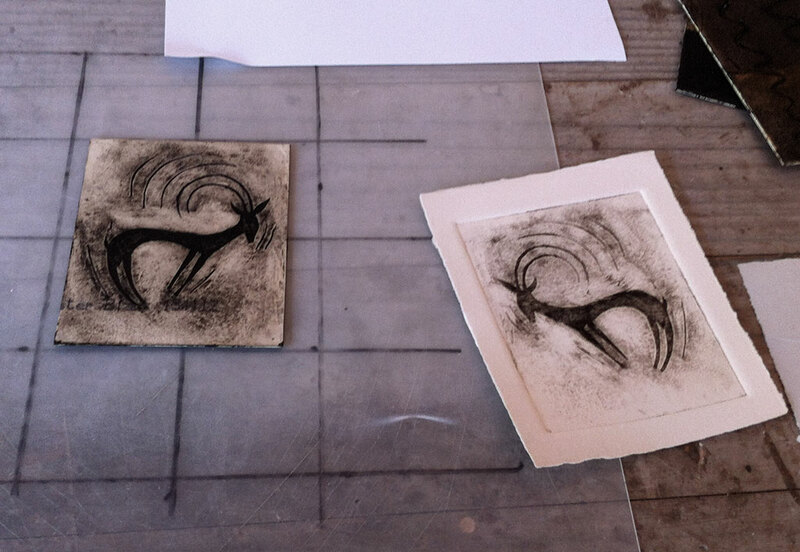 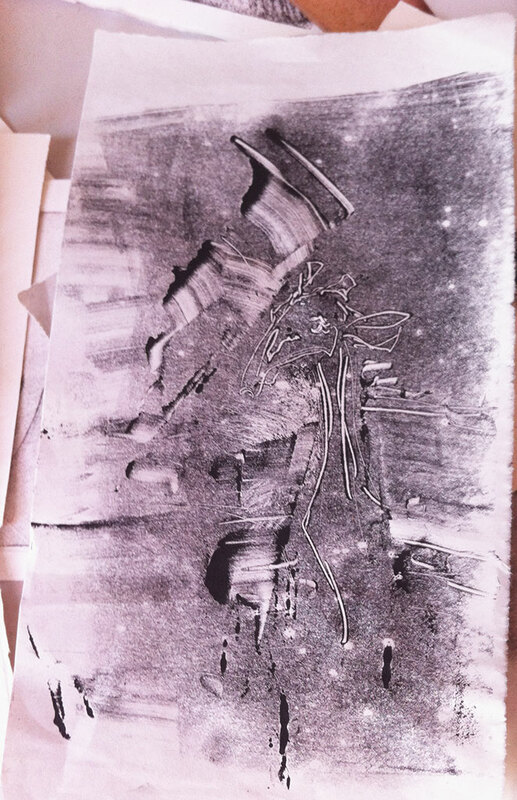 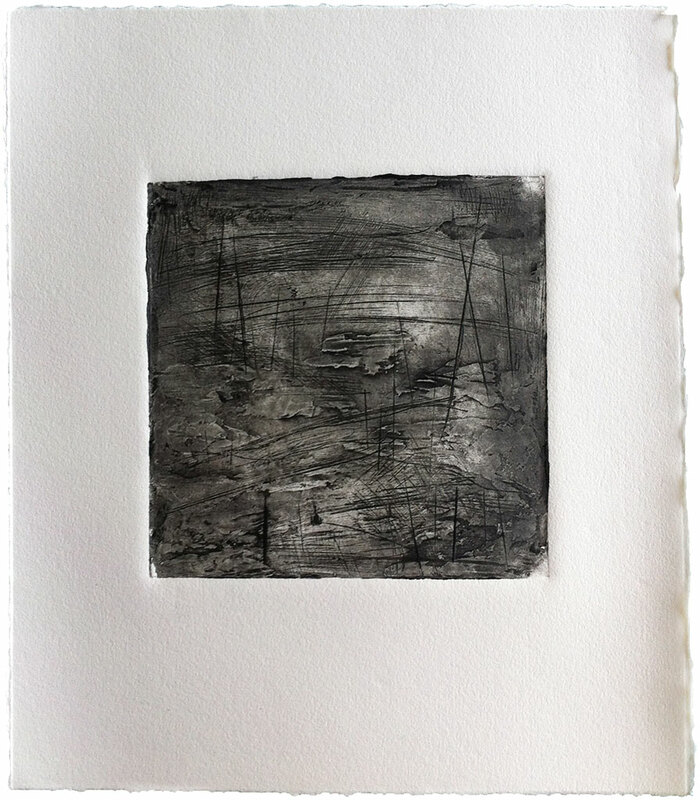 The resulting prints have a very sculptural feel. 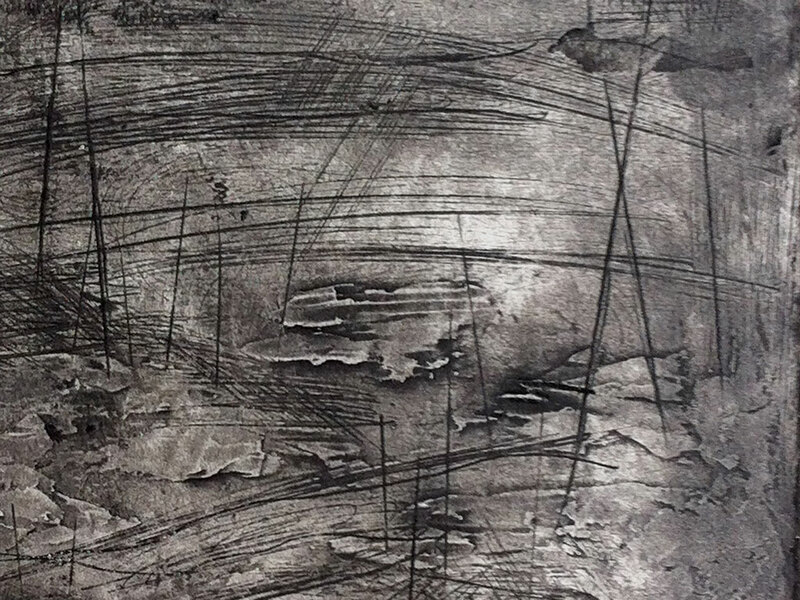 I love the process of creating 2D texture and line in such an expressive way.